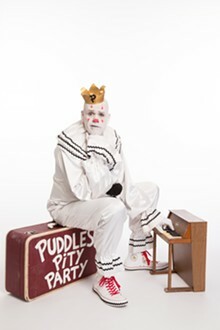 The sad clown with the golden voice is coming to San Antonio with his heartfelt anthems and a suitcase full of tissues. 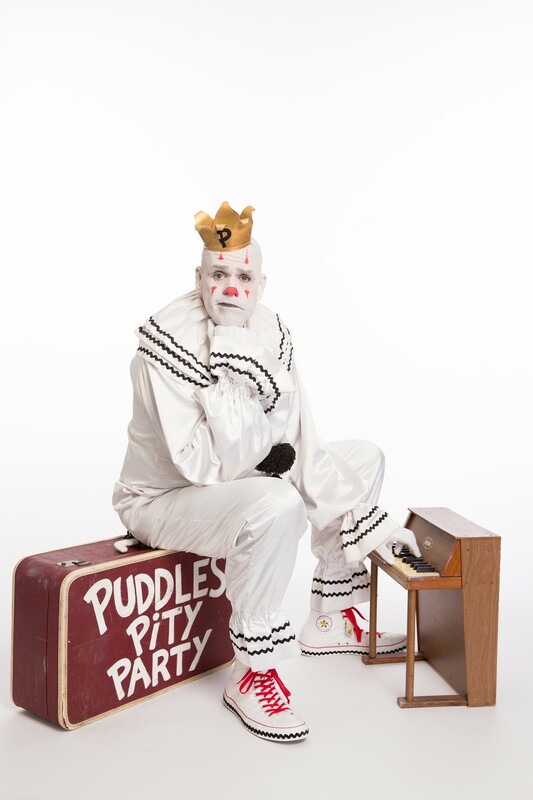 Most recognized for his performance on America’s Got Talent, Puddles sings 1930s versions of classic pop and rock songs from ABBA, Bowie, Cheap Trick and Queen. It’s kinda absurd, but Puddles’ schtick is also kinda smart and reintroduces audiences to classic jams in a new and refreshing way.